* RAW Track @ DGV @ 27 July - David Browne (BiciSport Happy Wheels) currently leads the Division 2 pointscore at RAW at DGV with seven rounds remaining. * Eire for Kirsty Flanagan - long time BiciSport rider Kirsty Flanagan has now settled permanently in Ireland and has joined a local club with the Irish Cycling Federation. Best wishes. 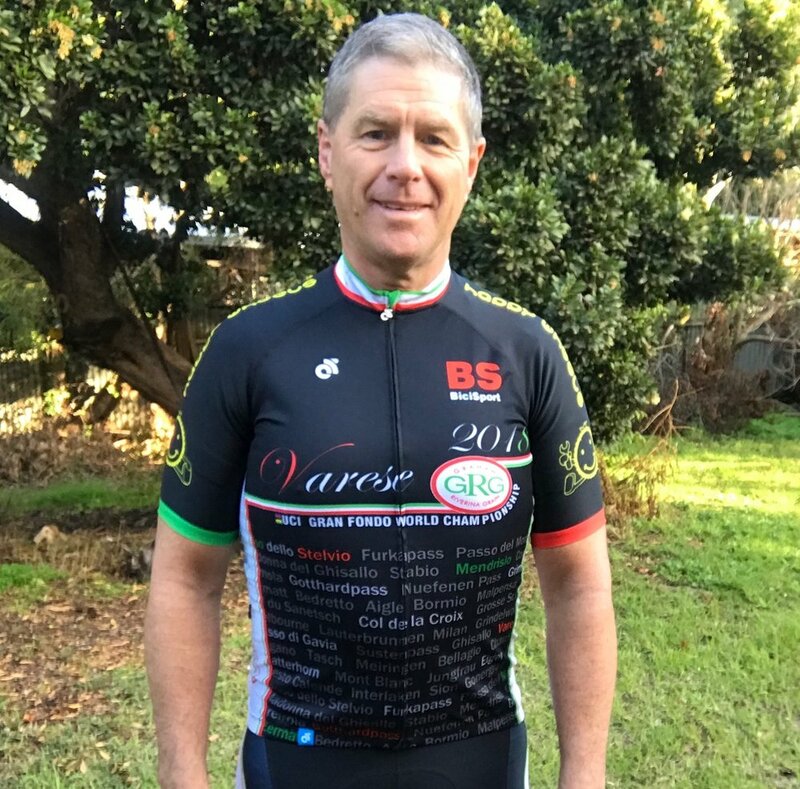 * Wagga to Albury Road Race @ 29 July - Peter Budd (BiciSport Happy Wheels) started in Group 3 (of 4) in this classic strong man aussie handicap. As Peter reports it was a really tough race with heavy crosswinds the whole event. There was never a place to get a good sit and relax. Group 2 caught Group 3 some 5k before the town of Culcairn, and both Group 2&3 then caught the Group 4 leaders approximately 5k on the other side of Culcairn. Savage crosswinds split the front group again towards Albury and Peter found himself in no man's land. Ben Dyball gave the other Group 1 riders an education in carving through a crosswind on open country roads and easily took the victory. * 5 Aug - Lansdowne Park (Waratah Masters CC), Mt Ku Ring Gai Criteriums (Northern Sydney CC), Ourimbah University Criteriums (Central Coast CC). * 2 Aug (Thurs) - Happy Wheels Waterloo Ride @ 6.00am @ Happy Wheels shop at Waterloo.